Whistler First Tracks Lodge was recently selected as a Traveler's Choice Top 25 Hotel in Canada. This means so much to us at Lodging Ovations because the list was compiled using past visitors reviews. First Tracks Lodge was selected as the 9th hotel overall in Canada and was the top choice amongst Whistler Hotels. First Track Lodge consistently sits in the top 5 rankings of Whistler Hotels on Trip Advisor out of 52 hotels once again as chosen by you, our guests. 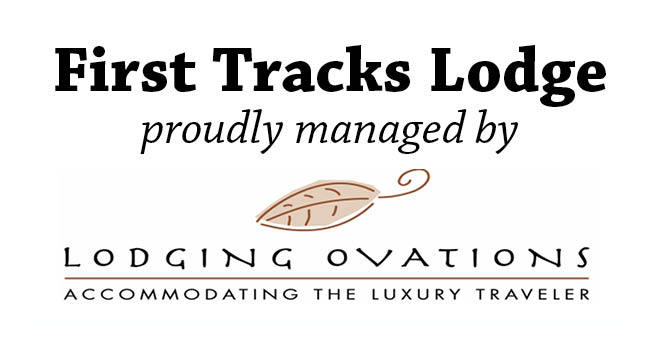 First Tracks Lodge and Lodging Ovations are proud to have been included on this illustrious list and will continue to provide top notch service in the hopes that we can top this list for years to come. To check out the Top 25 Hotels in Canada as chosen by past guests visit Trip Advisor's Traveller's Choice Top 25. 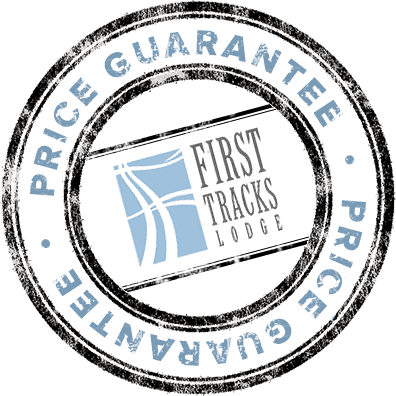 To read reviews on Fresh Tracks Lodge and see where we rank amongst other Whistler Hotels visit First Tracks Lodge's Trip Advisor Reviews. Once again we would like to thank all the visitors that have helped us get to the top of the list.